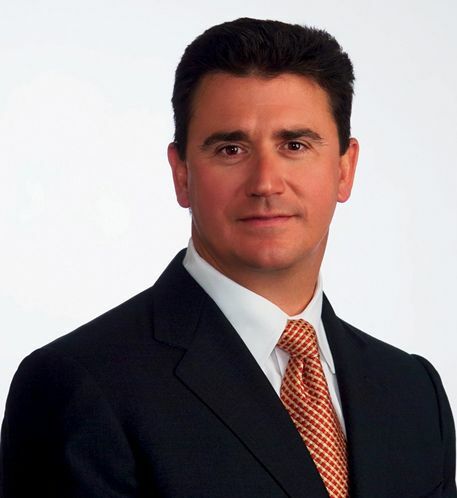 Edward M. Kobel is the President and Chief Operating Officer of DeBartolo Development, LLC. DeBartolo Development was formed in 2003 by Mr. Kobel and DeBartolo Family members to continue the legacy of Edward J. DeBartolo Sr., and Edward DeBartolo Jr. into Nationwide real estate development. Since its inception Mr. Kobel has assembled a team that has created a nationwide platform from Hawaii to Florida. DeBartolo Development, LLC was capitalized by the DeBartolo Family along with major capital commitments that Mr. Kobel arranged with Prudential Insurance Company of America and USAA Insurance Company. These major institutions have underwritten a development pipeline of over 1 Billion dollars in value. Mr. Kobel is responsible for the strategy and its execution along with the company’s capitalization.